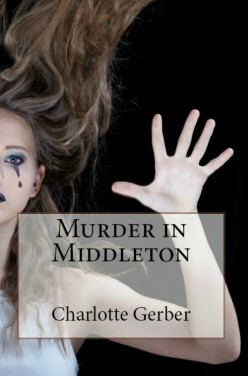 Life as an Author: I've written Murder in Middleton (2012) and I Dream of Zombies: Rose Lee's Zombie Adventures (2013), A Cat Taught Me That (2014). and The Good Woof (2016). More mystery and thriller books coming out soon. 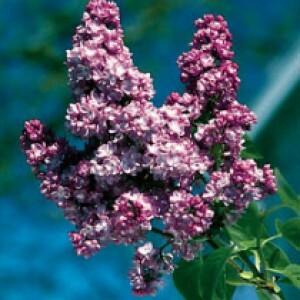 How to choose, plant and prune lilac bushes. 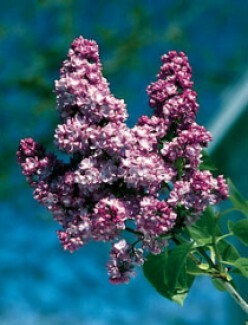 Includes photo gallery of popular lilac bush varieties. 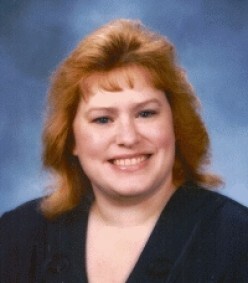 Virtual book tours are a great promotional took for self-published authors. Learn how to select a tour host, what you need to provide, what to expect, and what to do when it is over. 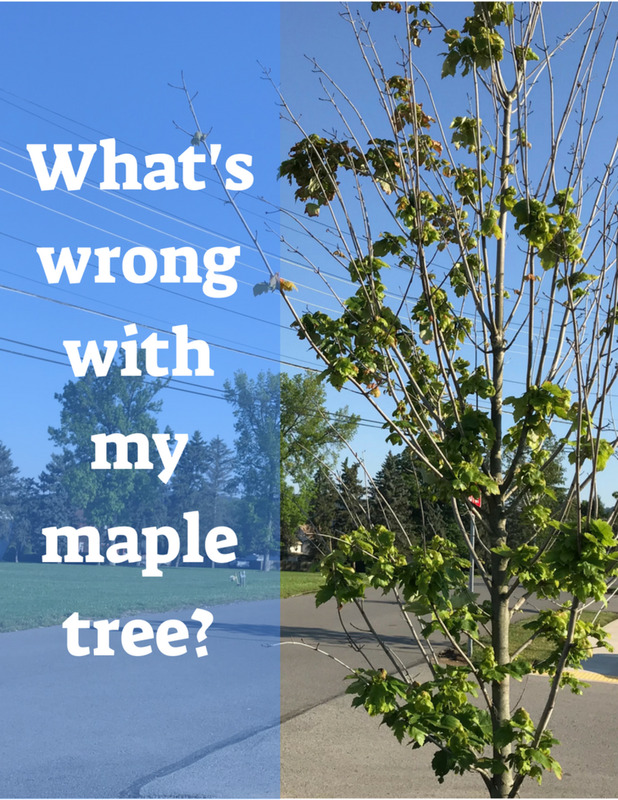 Do you think your maple tree's health may be suffering? 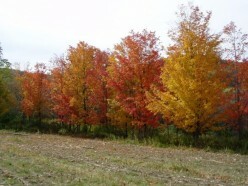 I've provided an overview of thirteen common ailments that frequently affect maple trees. 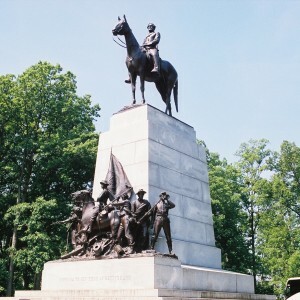 Advice for those traveling to Gettysburg, PA to soak up the Civil War era atmosphere. Tips on what to do and where to go when you arrive. Want to get to the nitty-gritty of publishing your ebook and skip the nonesense? This guide was created for those who fly by the seat of their pants and want to get things done Right Now! 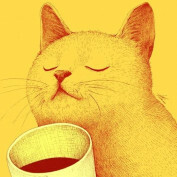 Recipes for making coffee and tea syrups. Caramel, lavender, high octane coffee, mint syrup and other recipes included. Binary options trading can be very risky. 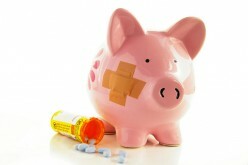 It is a financial tool for some, and for others, a financial nightmare. Learn tips for using this tool, as well as tips for avoiding financial ruin. Do you want to be a millionaire in a month? Ever wondered what will happen if you sign up to trade binary stocks with your hard earned cash? 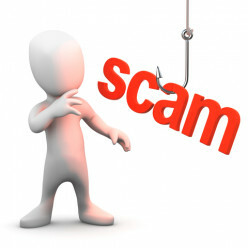 Learn how to avoid binary trading scams and their shills. Tips and tricks for traveling with your favorite feline while on the road or when flying on a plane. 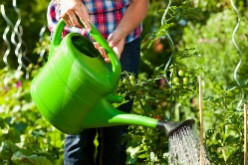 An explanation of what horticulture therapy is, how it can help people, how to plan a therapeutic garden, and the activities that can be done in a therapeutic garden setting. 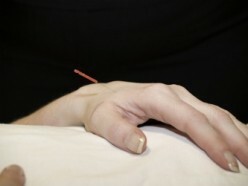 The philosophy of Chinese medicine and acupuncture in regards to treating the pain associated with lupus. Systemic Lupus Erythematosus, also known as SLE, is an auto-immune disease affecting millions of people worldwide. It affects the connective tissues and causes a variety of uncomfortable symptoms in those affected. 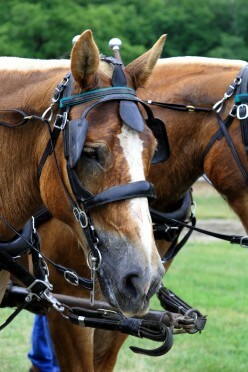 A brief history of the most well-known draft breeds - Clydesdale, Belgian, Percheron and Shire. 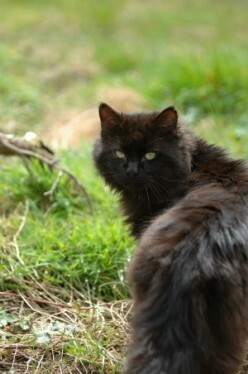 Photo gallery of these breeds included. 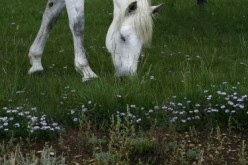 The basic requirements of a horses' diet, from hay to supplements and everything in-between. 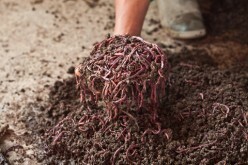 The basics of worm farming in your home. 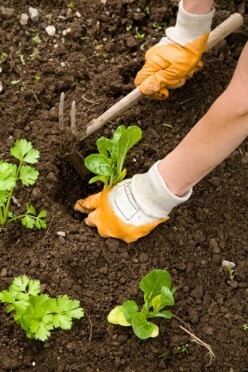 Includes tools needed, how to feed them and care tips. Traditions and a typical Christmas celebration in Hawaii. Tree lighting, menu and Santa's arrival. 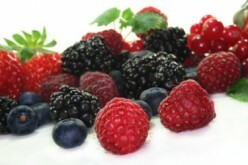 Information on starting a pick your own berry farm. 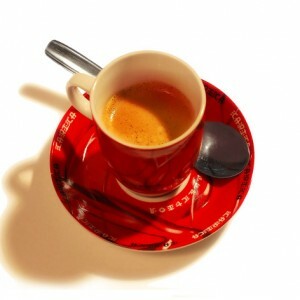 Includes information on business variables, basic start up requirements and appealing to this group of customers. 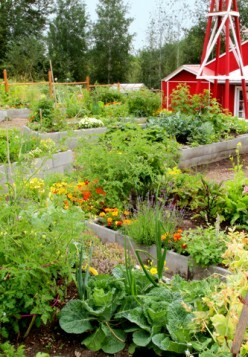 Small farm or hobby farm business ideas. Includes bee keeping, vegetables, trees, replacement heifers and more. 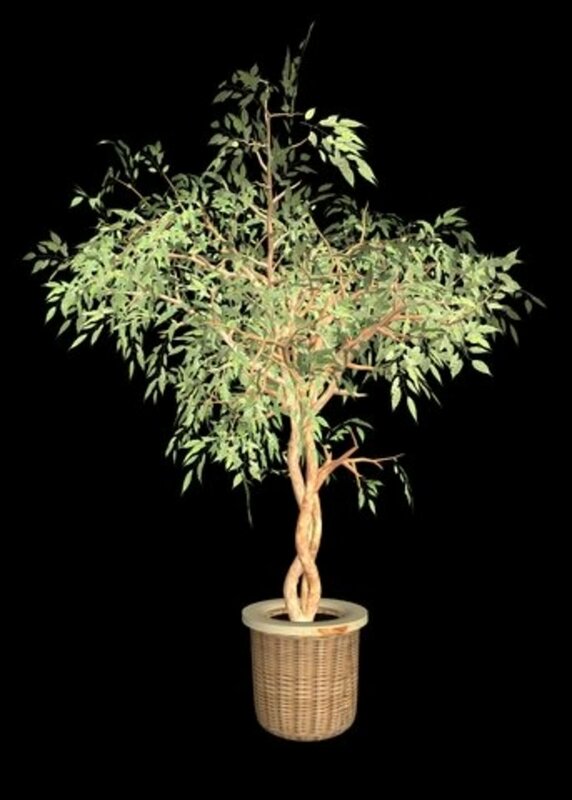 A brief history of the artificial tree, beginning in 1913. 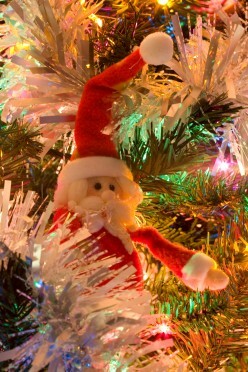 Includes photo gallery of various types of artificial trees, from aluminum to feather varieties. 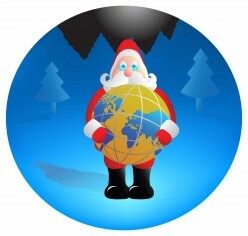 A description of many different Christmas celebrations as they are done around the world. Includes some Christmas greetings and well wishes in different languages. The stories behind the Christmas elves, from Scandanavia to artists and faeries. 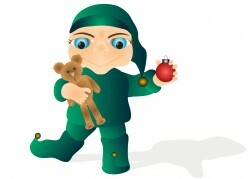 Includes elf names and their jobs during Christmas. Advice and resources for individuals who are caregivers for disabled family members. Includes resource list for additional support. A brief history of halloween from its Pagan beginnings. Explanation of where the traditions and customs have evolved from over the years. Halloween trivia, from pumpkins to cats, phobias and costumes. Explanation of how certain Halloween traditions came to be part of today's celebration. Ideas for choosing a Halloween Costume or accessories for your dog. 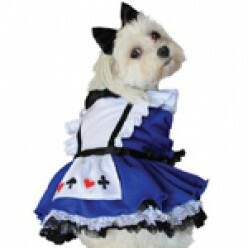 Includes tips on measuring your dog for a costume, warnings about selecting costumes and a photo gallery. 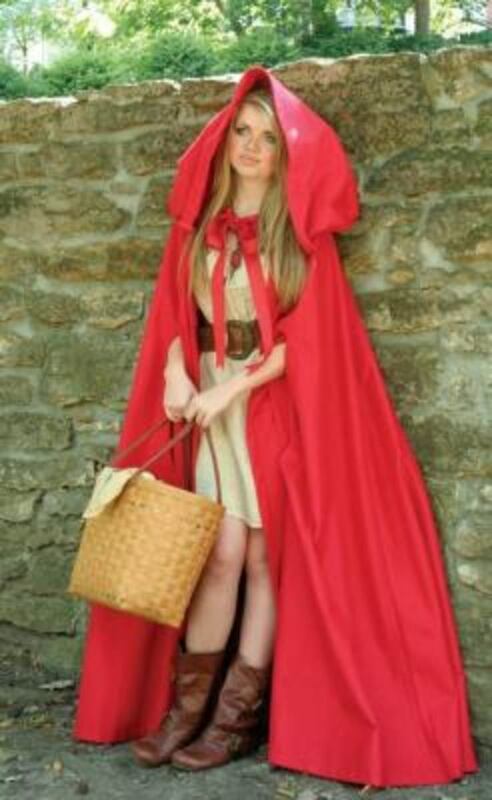 A brief history of Halloween costumes and why they are still worn today. 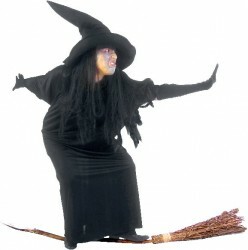 Includes photo gallery of adult Halloween costumes for ideas. Presidential Halloween Mask sales seem to predict the next winner of the election in the United States. Includes sales trends. 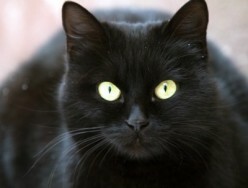 A historical look at how the black cat became a Halloween symbol, and feared animal. 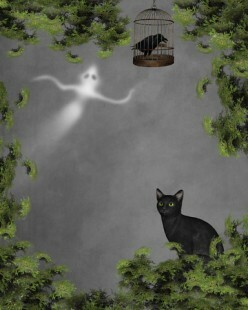 Includes where the superstitions began, why they persist today, and Halloween lore about the black cat. 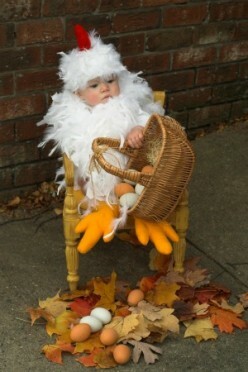 Tips and ideas for creating or selecting Halloween costumes for children. Ideas for costume extras to add to the Halloween costume character. Information on selecting the right hairstyle for your wedding day. Includes where to get hairstyle ideas, celebrity-inspired do's and last minute tips. 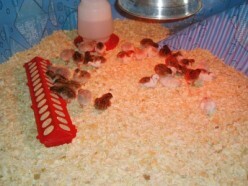 Step-by-step instructions on raising Guinea keets to full-grown Guinea fowl. These essential tips include basic husbandry and advice on buying from hatcheries. 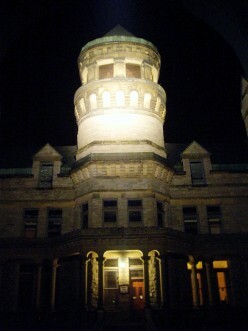 Historical background of the reported hauntings of the Mansfield Reformatory, also known as the Ohio State Reformatory. 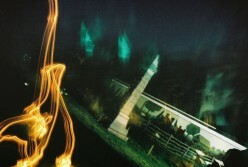 Personal account of a ghost hunt on the grounds and tips for fellow ghost hunters. A list of guinea colors and descriptions of the varieties of guinea birds. Includes photo gallery that is updated as new photos are available. 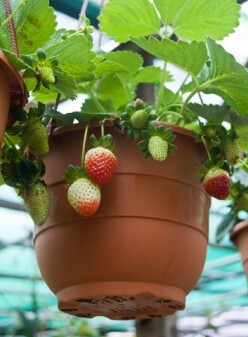 Advice on using strawberries to create an edible landscape around your home. Includes best varieties for landscaping and growing tips. 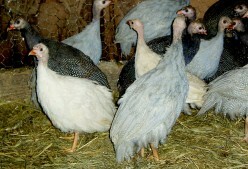 Tips on raising guinea fowl from keet to adult. Includes information on water, types of feed, sexing and uses. A brief history of the Pygora Goat and how they were created. Includes information on cost, uses and registration of the pygora goat. 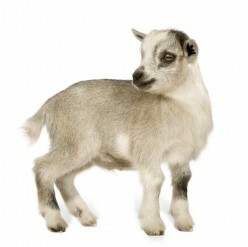 Pygmy goat care basics, from cost to entertainment and milking them. 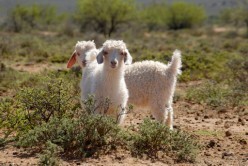 Includes information on choosing fencing and breeding of these miniature goats, and videos. Tips written by a military wife on things you can do to make pre-deployment and deployment easier on yourself and your family. 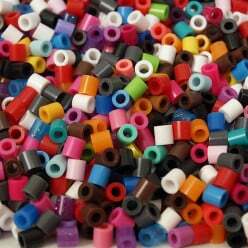 Information on why people become Internet gamers, warning signs of addiction and how to get help. Background of the Victory Gardens created during World War I, and how they can be purposeful again today. Includes cost, tips for getting started and ideas for community support. 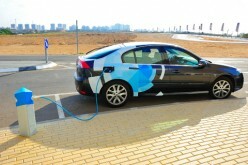 Information on the electric car market, covering aspects such as upkeep costs, safety issues and potential problems with recharging station availability. 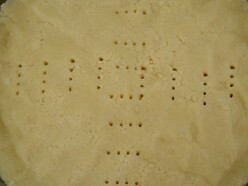 Recipe for using culinary lavender in a shortbread recipe. 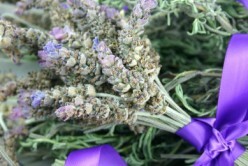 Includes recipe for lavender sugar, and tips for using culinary lavender. 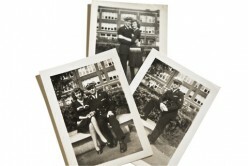 Tips for military families on using Social Media. Includes important considerations and things that would negatively impact an individual serving in the military. Advice and checklists of things that writers and authors should put on their website. Includes information on selecting a website host. 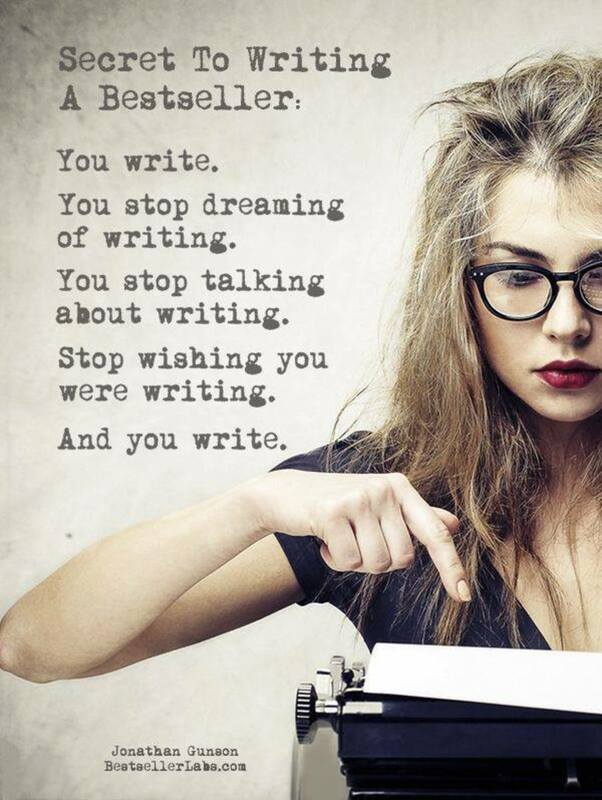 Tips on writing for others as a ghost writer. Includes info on how to avoid being scammed, contracts and setting your own terms. 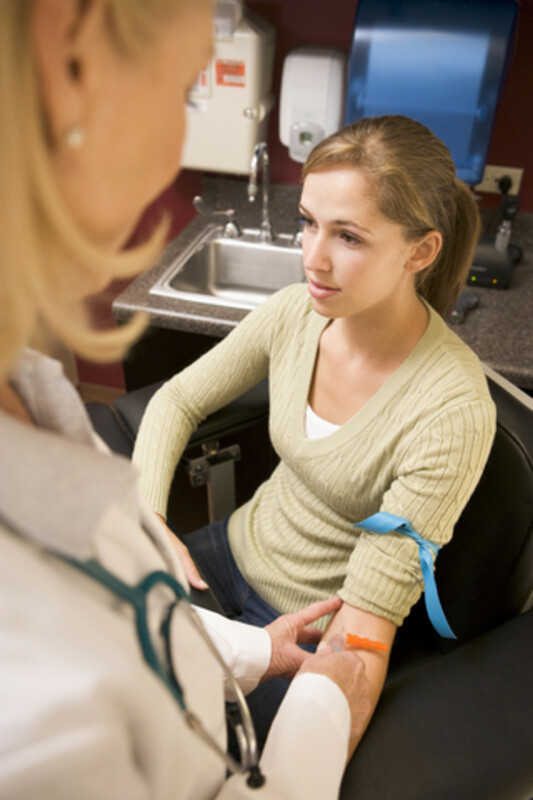 Information on Lupus, including the various types of the disease. Includes information on diagnosing the disease and how to live, or assist others, with the disease. 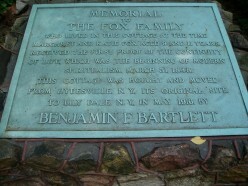 The story about the famous Fox Sisters who began the Spiritualist religious movement. Includes quotes, photo gallery, how they did it and a resource list. 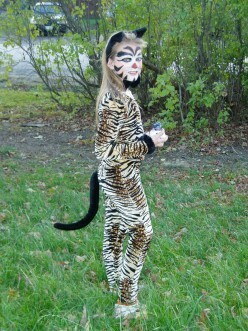 Tips and ideas for choosing a Halloween cat costume for kids or adults. 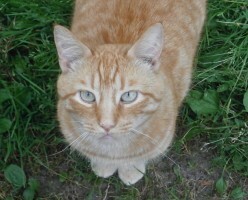 Includes photo gallery of cat costumes and cat masks. How to protect your maple trees from common diseases and pests by preparing them for the winter season. Includes information on what to do if your tree is infected. Large photo gallery and tips for carving pumpkins, from beginner level through advanced. 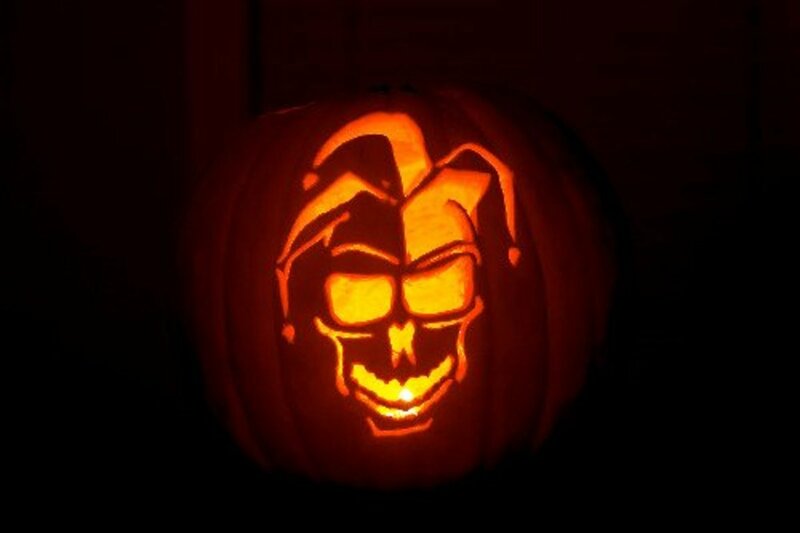 Includes resource list for free internet pumpkin carving templates. 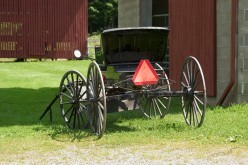 A memoir about living next to an Amish family and the memories that we have shared. 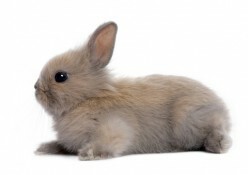 Advice on the proper diet for your pet rabbit. Includes list of fruits and vegetables, as well as what not to ever feed your rabbit. 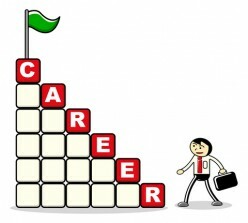 Tips for teens looking for work and for starting their own businesses. Includes info on creating job flyers and where to post them to get the word out about your service or business. Advice for teens on how to start their own business, or where to find a job that is teen-friendly. Includes a list of possible jobs that teens can do to earn money. 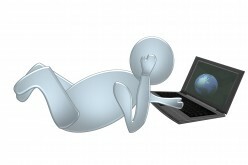 Tips on how to choose a laptop for college freshmen, written specifically for parents. Includes tips for extras that students may need in addition to the laptop. 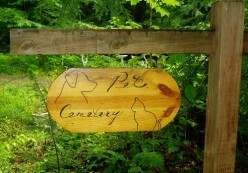 Historical background of the Pet Cemetery in Lily Dale, New York. Includes large slide show of the grave markers and grounds of the pet cemetery. Information on the Lily Dale, New York Fairy Trail. 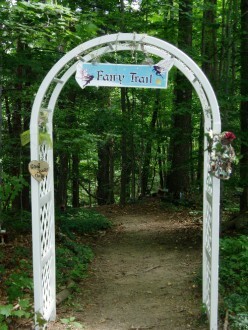 Includes large photo gallery of the fairy houses on this fairy trail. Explanation of what ghost hunters believe orbs are, the schools of thought on the subject, and photography tips. Includes photo gallery of orb photos. 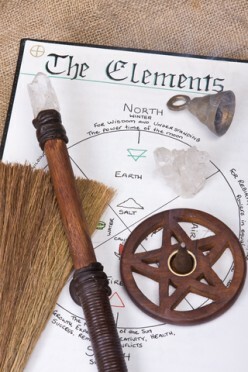 Step by step instructions for cleansing and re-energizing dowsing tools. Advice on sharing dowsing tools. 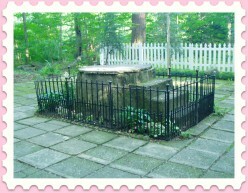 History of Inspiration Stump at Lily Dale, NY. An explanation of what the stump is used for, and the people who give messages from the dead. 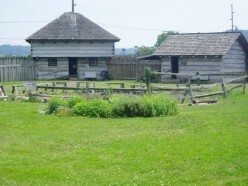 History of Fort Steuben in Steubenville, Ohio. 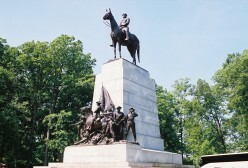 Photo gallery of the grounds and tips on visiting this historic site. 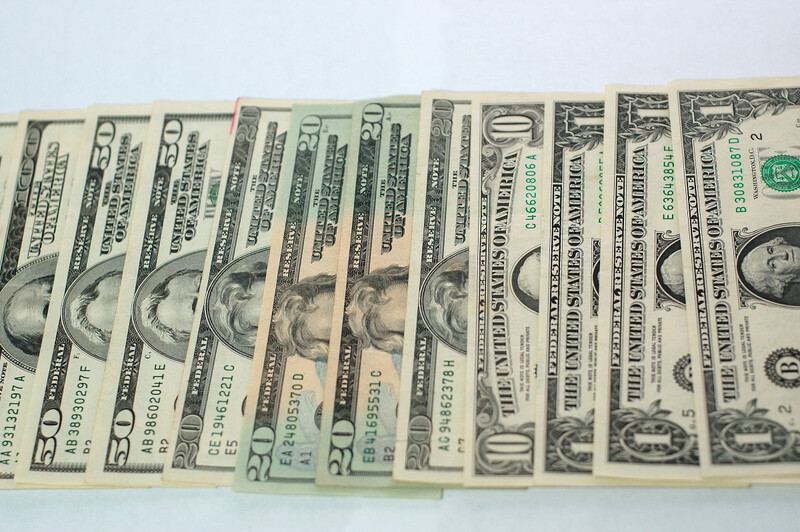 Tips for teens on how to set their hourly price for babysitting. 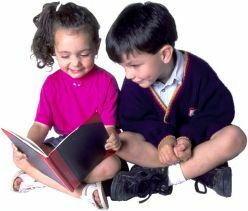 Includes information on certifications for babysitters. Tips on how to increase your website's visibility on the Internet, through social networking, back linking, classified ads and website directories. 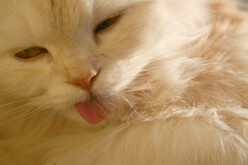 A humorous look at cooking in a house full of pets, in all their furry glory. Includes tips on how to deal when the fur goes flying. 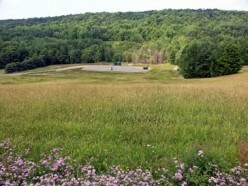 Information on the Utica Shale formation, including photos and maps of the natural gas plays in the United States. Includes videos of flammable water. 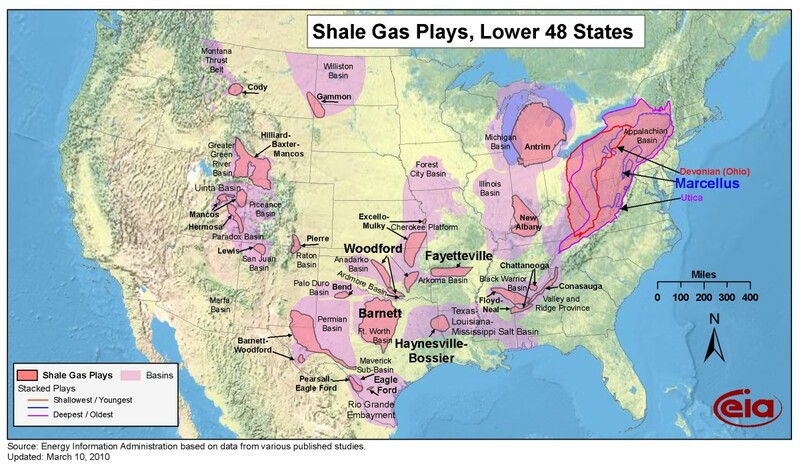 Information on the Marcellus Shale Formation in New York state in the Appalachian region. 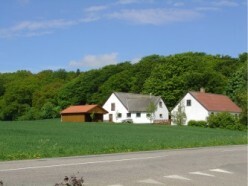 Maps and images of the area. A discussion of natural gas exploration in New York, and flammable water videos. Tips for pairing foods with culinary lavender. Provides a list of lavender varieties to use for cooking and baking. Includes recipes and how-to videos. Explanation of the preparation and differences between pasteurized, homogenized and raw milk products. 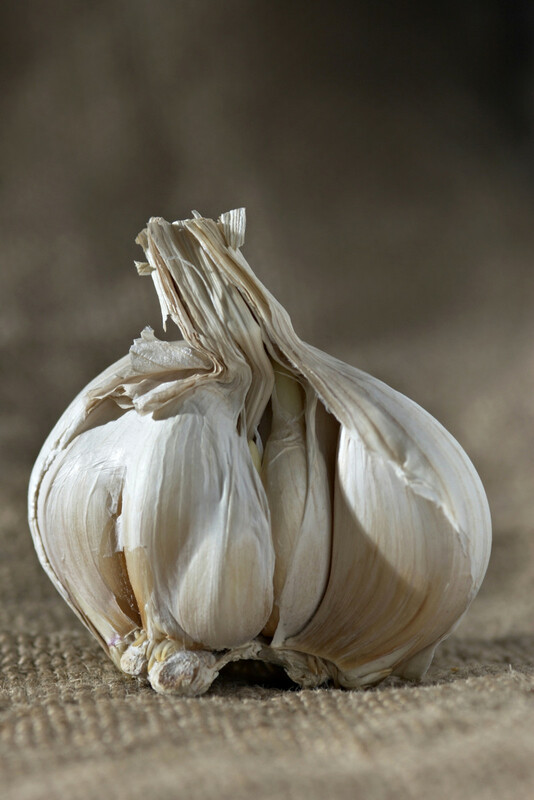 A list of the most common garlic varieties from raw to strong. 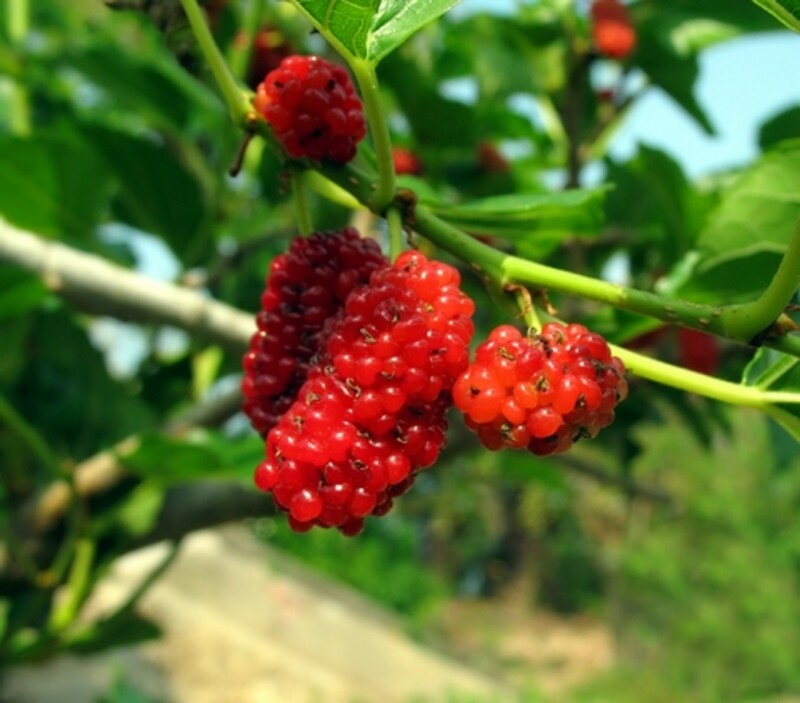 Includes information on hardneck versus softneck and where to buy gourmet varieties. 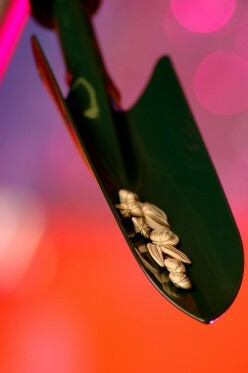 Explains the reasons why gardeners should save seeds for future gardens. 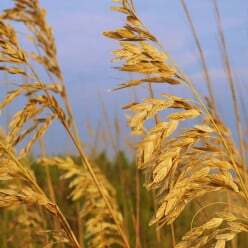 Details seed viability and the proper way to dry seeds for future use. Tips to help teens with babysitting jobs, from setting an hourly rate to certification. Includes list of questions to ask parents before starting work. Practical modeling tips for young models trying to get a start in the business from a parent of two working child models. Includes info on avoiding scams. 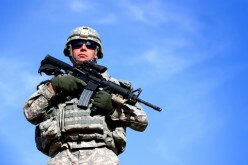 Tips and advice for a spouse, and family, to survive when a member of the family is going through basic training. Written by a military spouse. 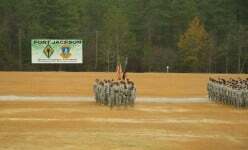 List of documents and items that are needed or allowed when going to a basic training camp. Includes a list of things NOT to bring to basic training. 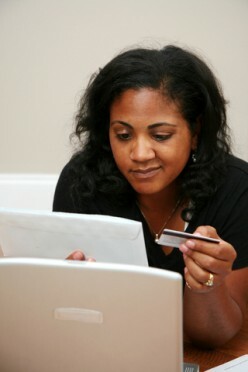 Information on teaching teens about credit cards, credit history and money management. Includes information on predatory practices of credit card companies on college students. A how-to guide on using layers of newspaper, cardboard and soil to inhibit weed growth and create a perfect growing environment for vegetables and flowers. A personal memoir for Father's Day about the great things fathers can do for their children while growing up. 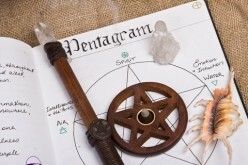 A how-to guide for new Wiccans on how to create a sacred space. Includes details on items used in creating a ritual area, majick circles and altars. Information on taking college level courses online, written by someone who obtained their degree online. Includes tips and what to expect from online classes. 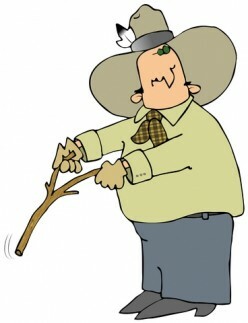 A brief history of dowsing, and how dowsing rods are used by experienced dowsers or water witches. Includes research links that support the art of dowsing. 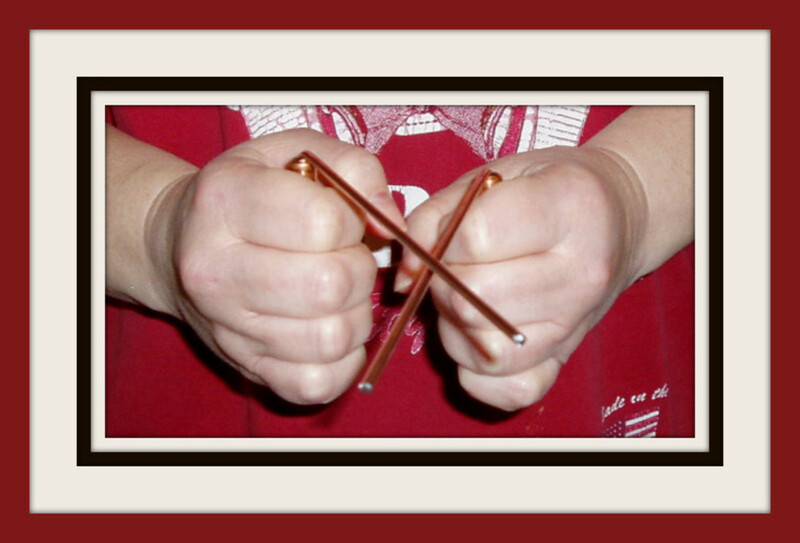 Selection tips for dowsing rods from a dowser. 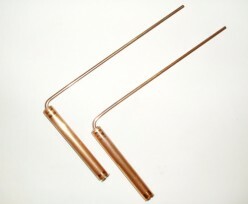 Includes basic how-to tips and the reasons experienced dowsers have more than one pair of rods. 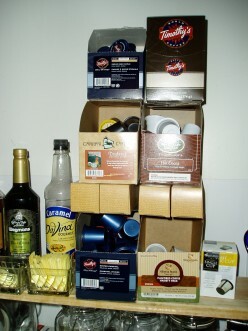 User review of the Keurig K-cup coffee maker. Includes a list of benefits as well as a few problems experienced by the user. An explanation of what the Book of Shadows is, and what it isn't. Includes historical background, as well as how to store and if needed, how to destroy this book. 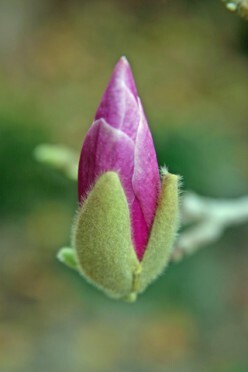 Tips on growing the specimen tree, the tulip tree. 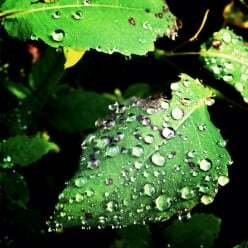 Taxonomy and advice on growing conditions, pests and diseases of the tree. The top 10 herbs and spices used during Christmas celebrations, along with the lore associated with them. 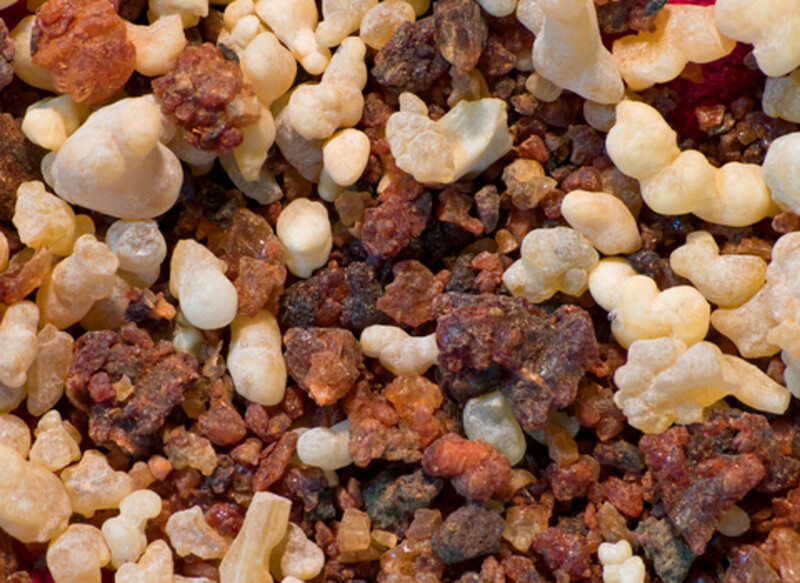 Photo gallery of the Christmas spices. 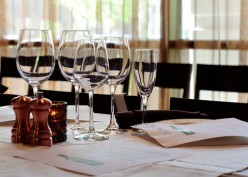 Tips for individuals who love tasting a variety of wines. Includes info on wine tasting groups, wine memberships, wine tasting tips and score sheets, wine glasses and pairing food with wine. 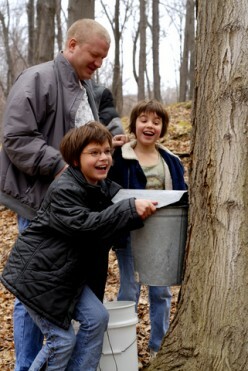 Tips and advice on maple sap collection to make maple syrup. Details on equipment needed, how to tap trees, making syrup and small business opportunities. 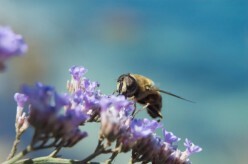 Beekeeping basics for newbies. Includes info on what you need to get started, tips on buying or moving bees, a resource list and photo gallery. A brief historical background of the Melleus Maleficarum, also known as the Hammer Against Witches, first published in 1486 during the famous witch hunts of the Catholic church. Includes parts 1, 2 and 3 of the writings. An explanation of the types of blueberries and a list of the varieties of blueberries on the market. 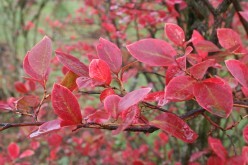 Includes a guide for planting blueberries, a list of resources and a photo gallery. 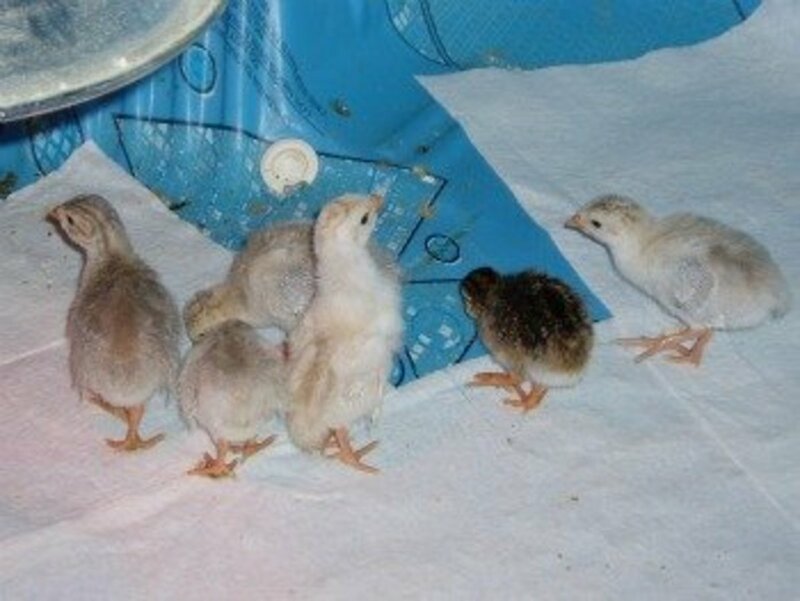 Information on Americaunas, Easter Egg chickens and their varieties. 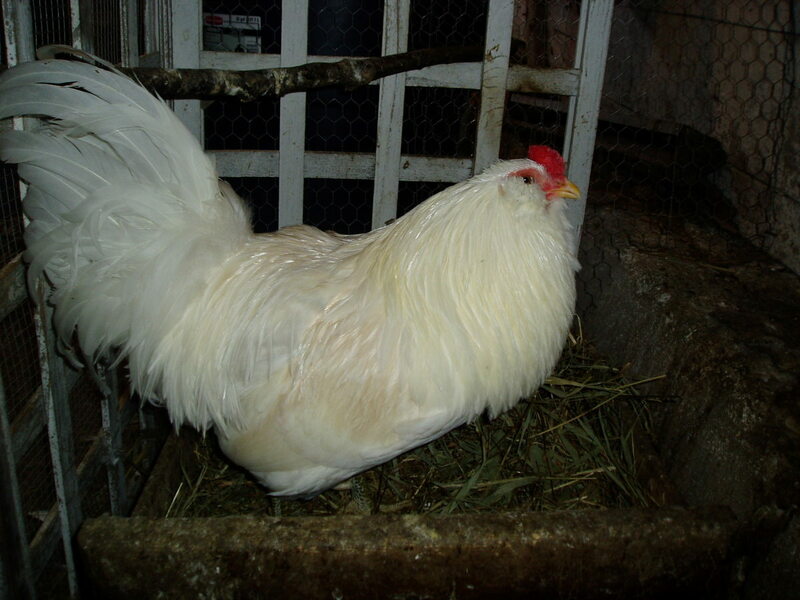 Characteristics of the breed and advice on caring for these chickens. 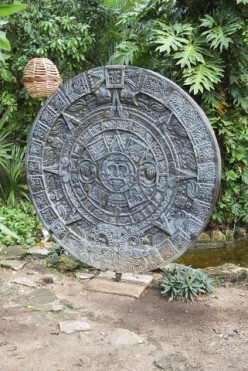 A discussion of the Mayan, Christian and Indian end time prophecies. Includes Mayan calendar, Christian Apocalypse and the Indian Legend of the White Buffalo. 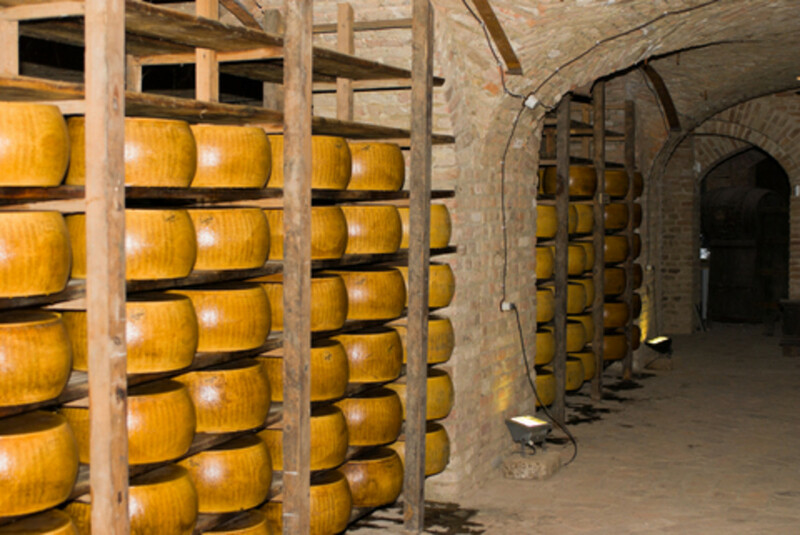 Advice for entrepreneurs considering starting a cheese business. Tips on business plans, experience required and cheese caves, as well as making cheeses. Includes cheese cave videos. Tips on homeschool notebooking and a description of what it is. 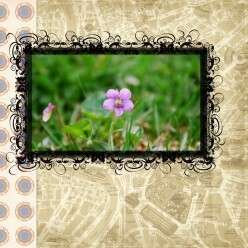 Notebooking ideas, how to get started and basic supplies required. Advice for cultivating hardy grape varieties in northern climates. Planting guide, problem solver and gallery of photos. 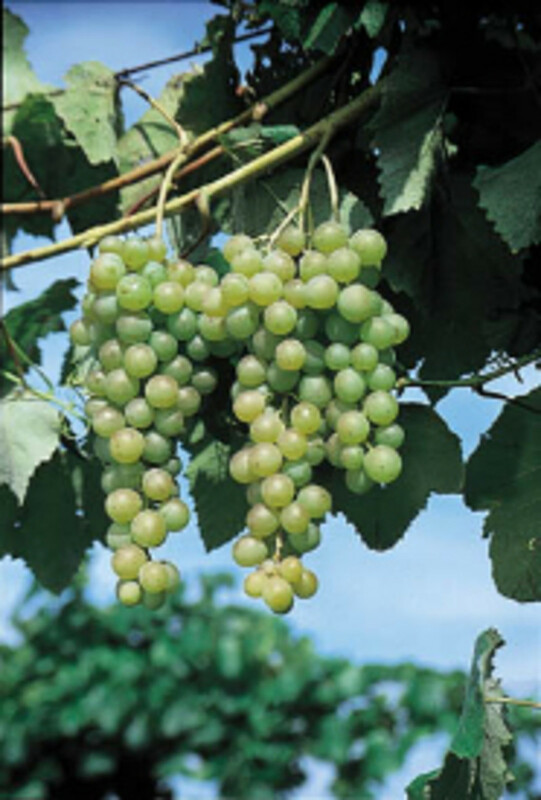 Includes list of cold hardy varieties for wine, table grapes and those for jam and jelly. 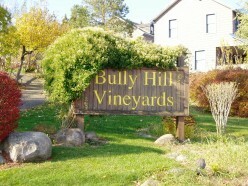 History of the Bully Hill Vineyards in the Fingerlakes Region of New York. 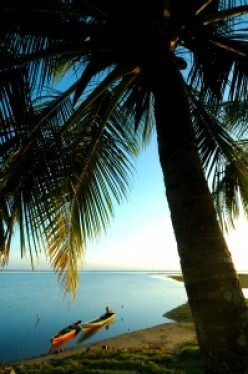 Includes variety of wines that they offer, things to do while there, and a photo gallery of the property. Explanation for the newly diagnosed and their caregivers about lupus. 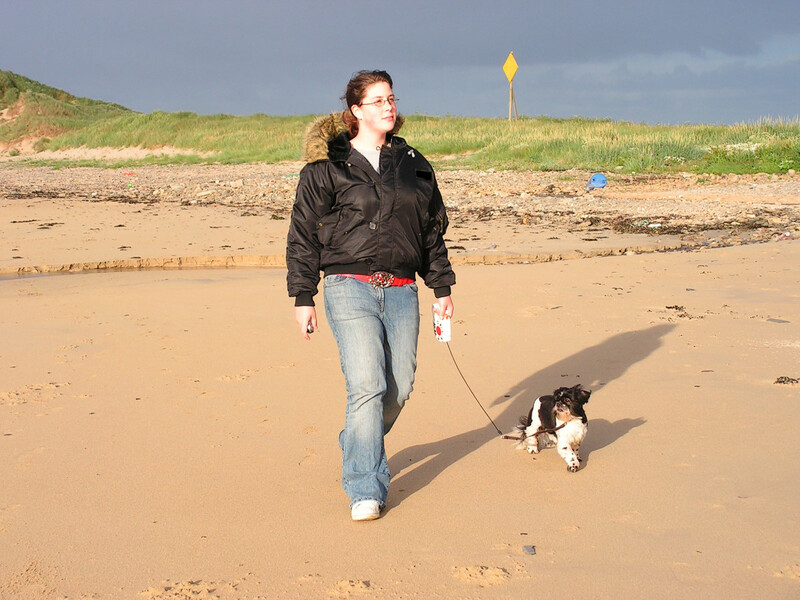 Tips about living with the disease, exercise and saying "no." Advice for disputing a credit card transaction with your bank. An explanation of the chargeback process, and what to expect during the dispute. 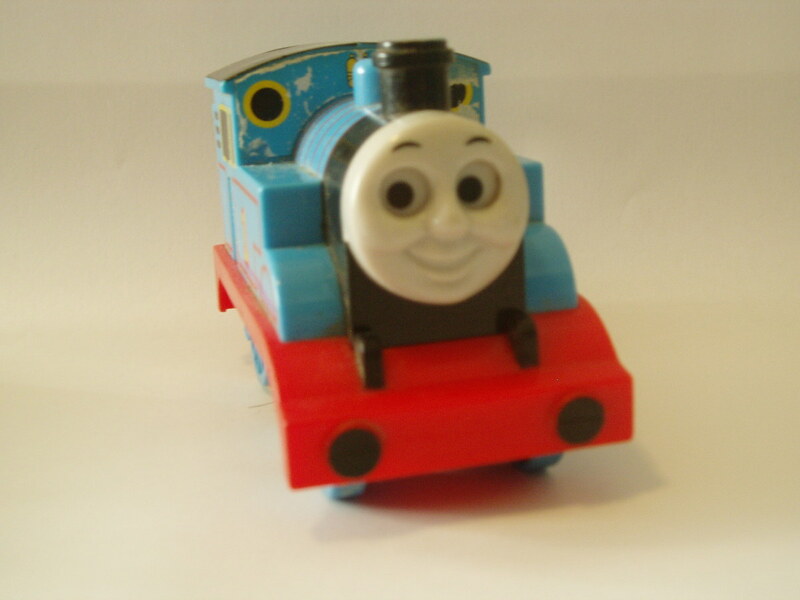 Advice on collecting Thomas the Tank Engine Ertl trains. Includes large photo gallery of Thomas the Tank Engine collectible trains, tips on where to find them to collect and their accessories. 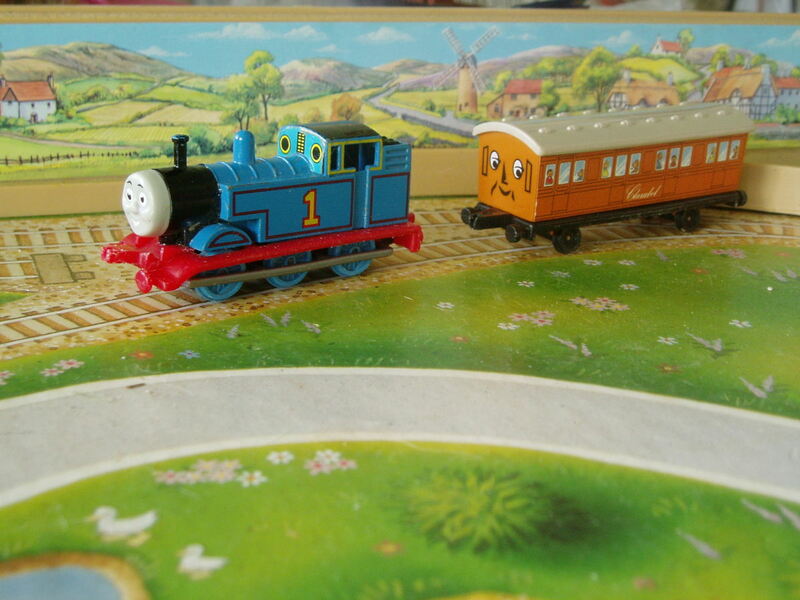 Tips about collecting Thomas the Tank Engine trains, from Take Along's to wooden versions. 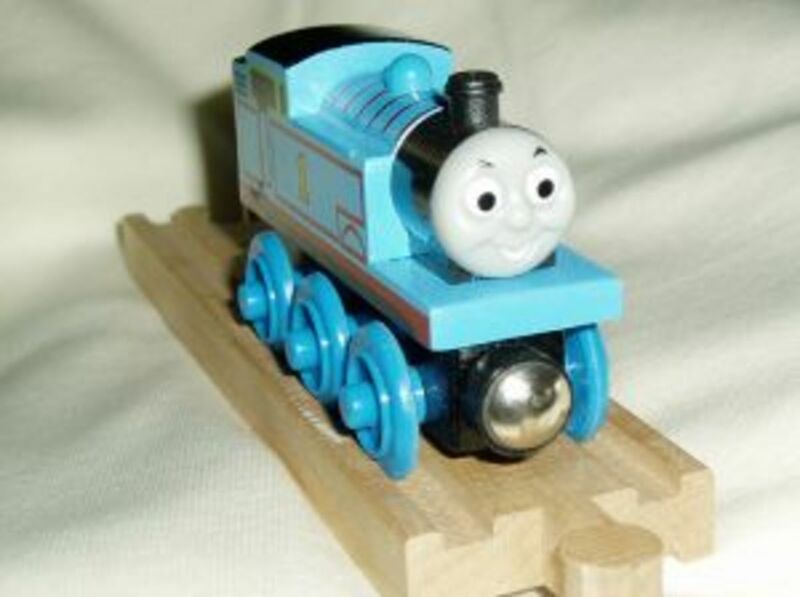 Photo gallery of various popular Thomas trains. 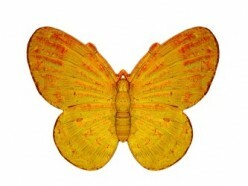 Includes identification tips. Tips on selling your photos as stock photos to earn money. Information on business vs. hobby, microstock vs. macrostock and resources for selling your digital photos. Advice on starting a maple syrup business. 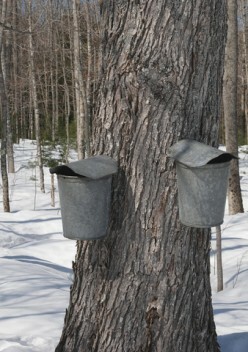 Information on what equipment is needed, how to tap trees and where to market sap or syrup. 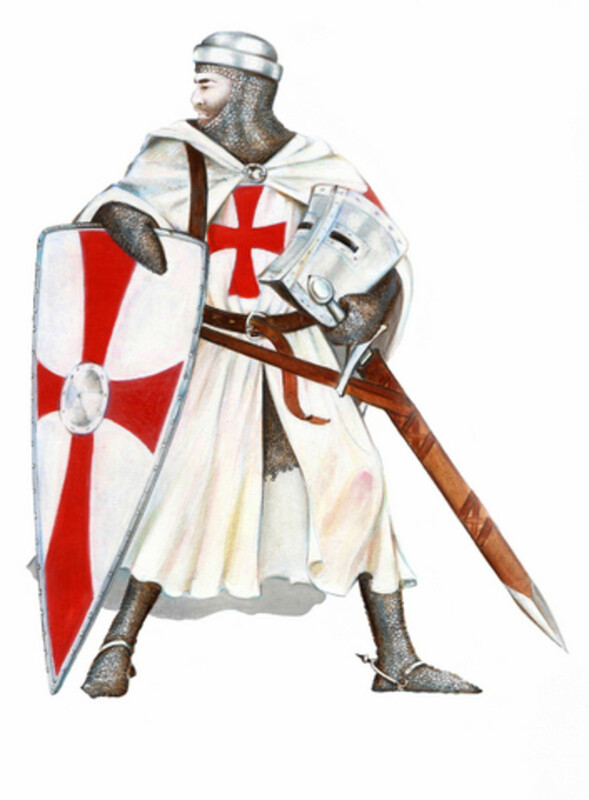 A history of the famous Templar Knights and their demise. Includes photo gallery, information on the Holy Grail, Baphomet, and John the Baptist's head. 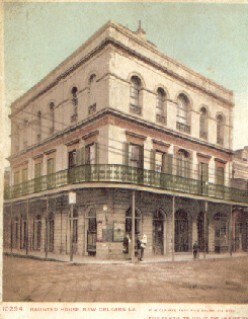 History of the LaLaurie slave murder case of 1834. Includes actual news story from the New Orlean's "Bee" newspaper. Overview of the types of Thomas the Tank Engine trains available on the market. Includes tips on what to start collecting first. Advice and instructions for writing IHIP reports and quarterly reports in states that require them. Details of the types of ficus or fig trees, pests and problems. Photo gallery provided to assist in identifying common pests and diseases. Tips and advice on how to care for gardenias, both indoors and out. 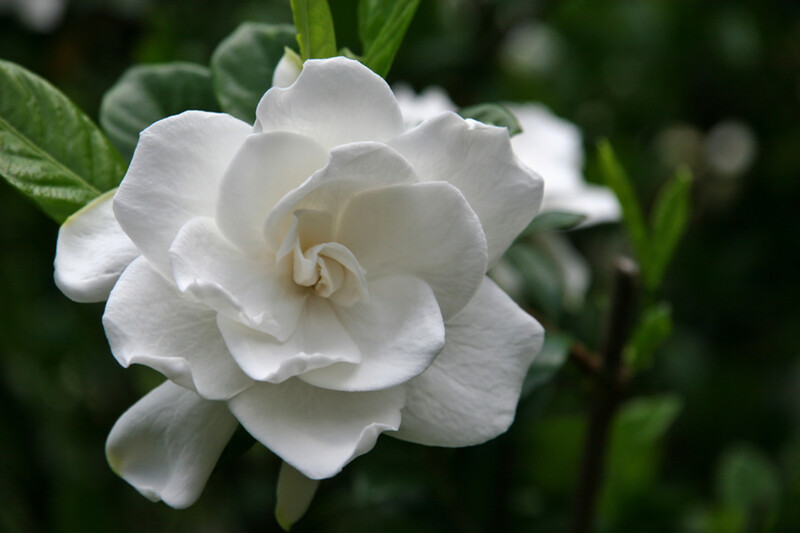 Includes photo gallery of pests and how to treat common gardenia plant problems. Insurance options for freelance workers. Includes information on how to obtain health insurance from a variety of sources, including freelance networks. Tips to help writers get more visibility on the web by writing a blog. Explains HTML, RSS, and how to get your blog seen and read. Explanation of how to invest when you are a freelance worker. Includes tips for savings accounts, business accounts, CDs, 401Ks and more. 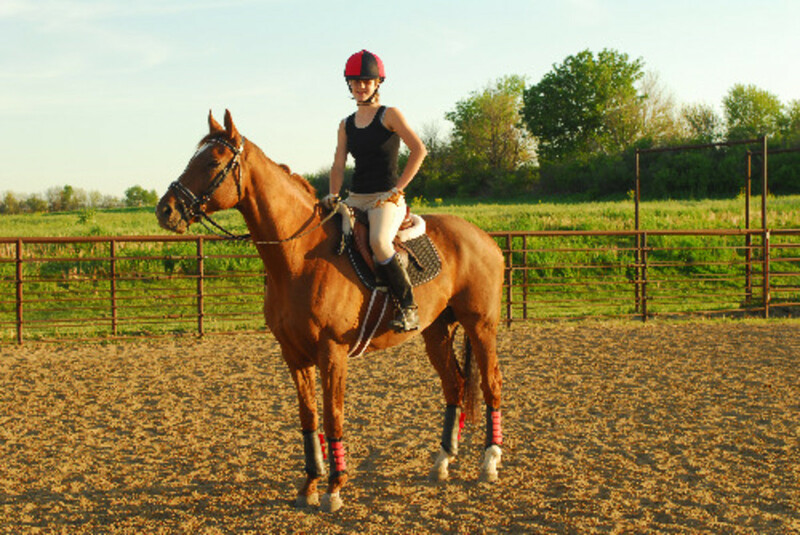 Tips and advice for new freelance workers written by a freelance writing veteran. Includes information on how to start, how to avoid scams, setting goals, meeting deadlines and more.